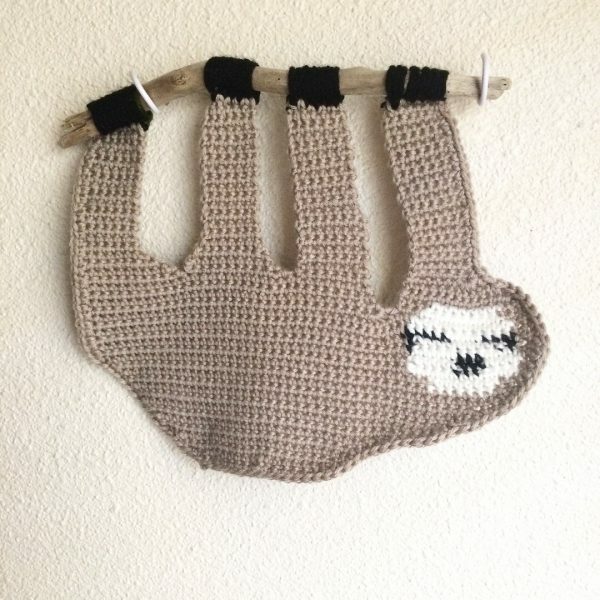 The Sloth Wall Hanging Crochet Pattern comes with both a Graphed design PDF and a set of detailed row-by-row written instructions. Therefore, you can choose your preferred method of pattern reading! 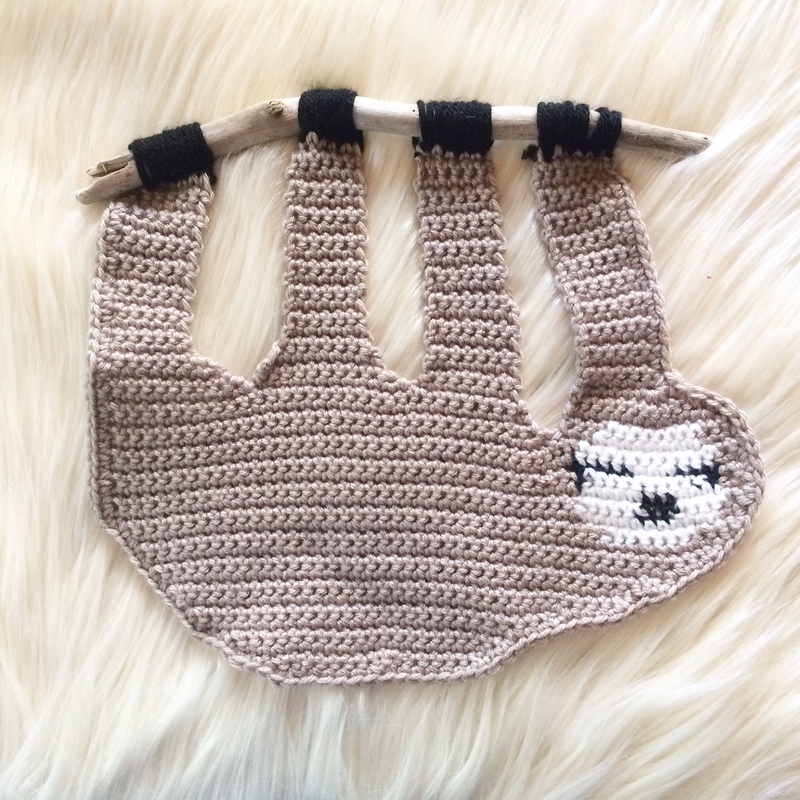 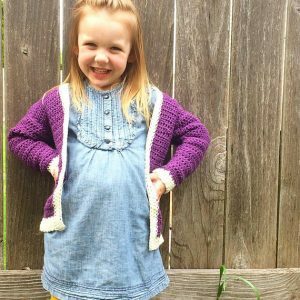 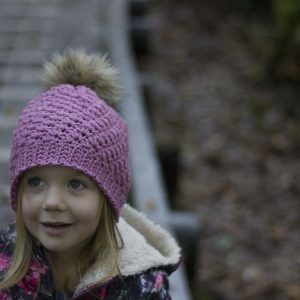 This pattern can be made with any sized yarn/ hook to match the yarn. 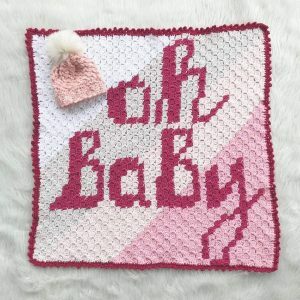 This model photo was made with a DK weight (size 3) yarn and is approximately 10 inches by 7 inches.